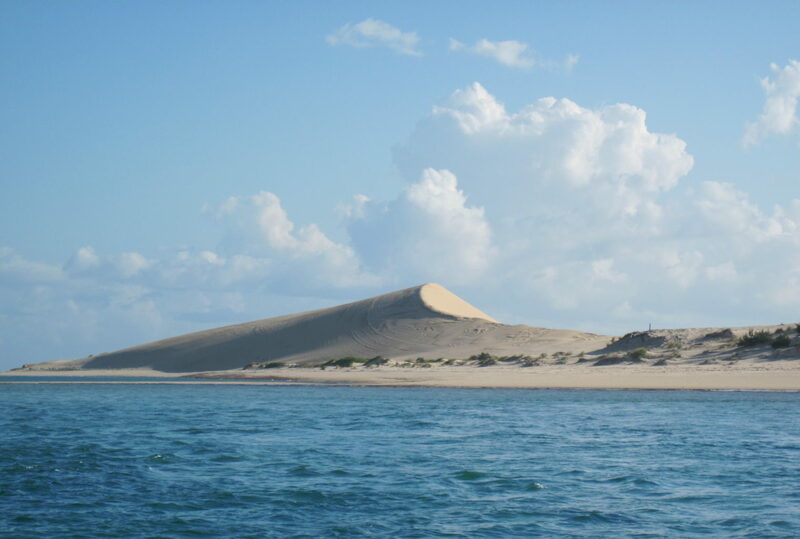 For reef diving holidays, the Bazaruto Archipelago’s sites are rated as some of the best in the world. 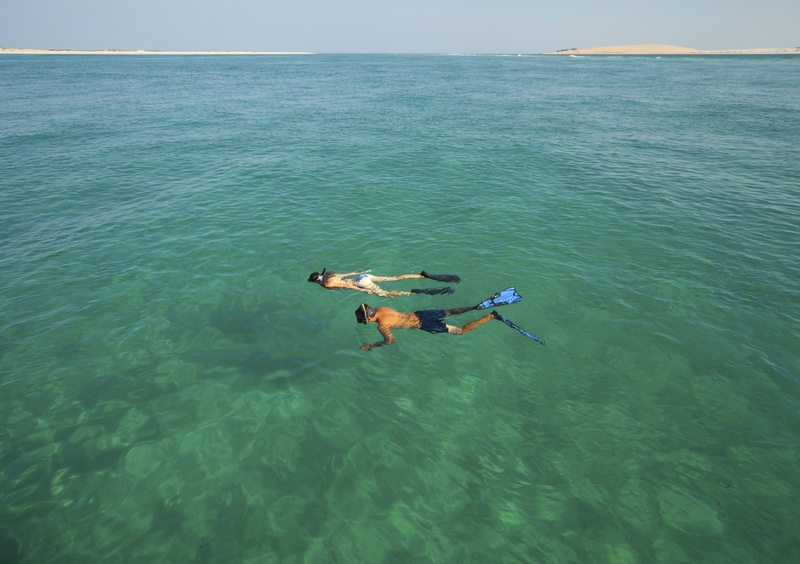 With 40 metres of visibility, depths of between 6 to 25 metres and sea temperatures averaging at around 25°C, the coral reefs of the Bazaruto are both permanent and temporary home to a huge range of marine life. 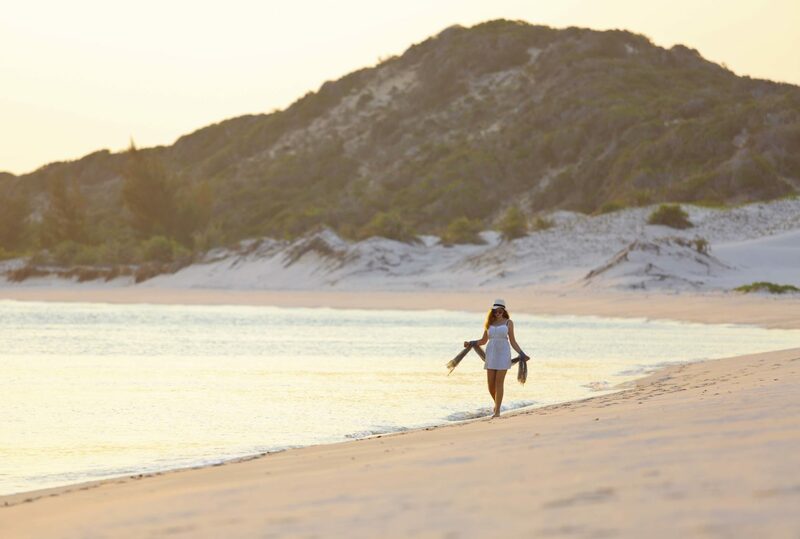 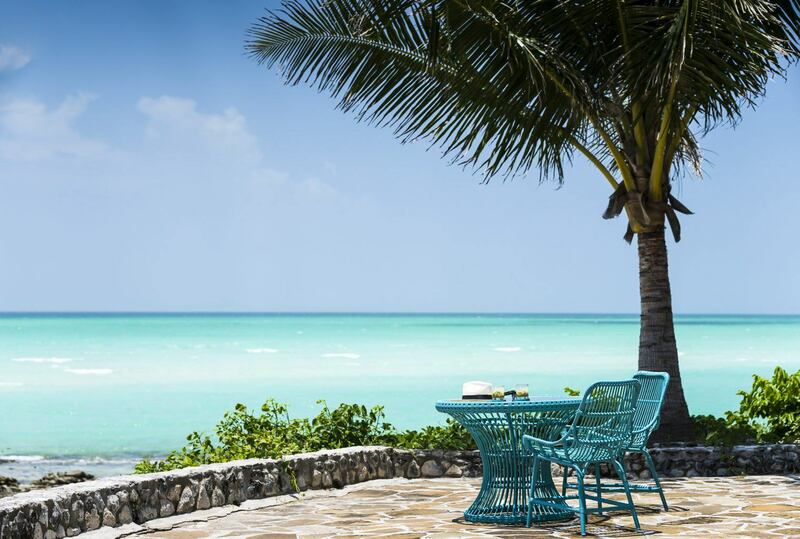 The itinerary at Bazaruto will include staying at one of its excellent selection of luxury beach lodges, from which you will, following training and assistance from qualified PADA and IANTD instructors, be able to dive a variety of reefs. 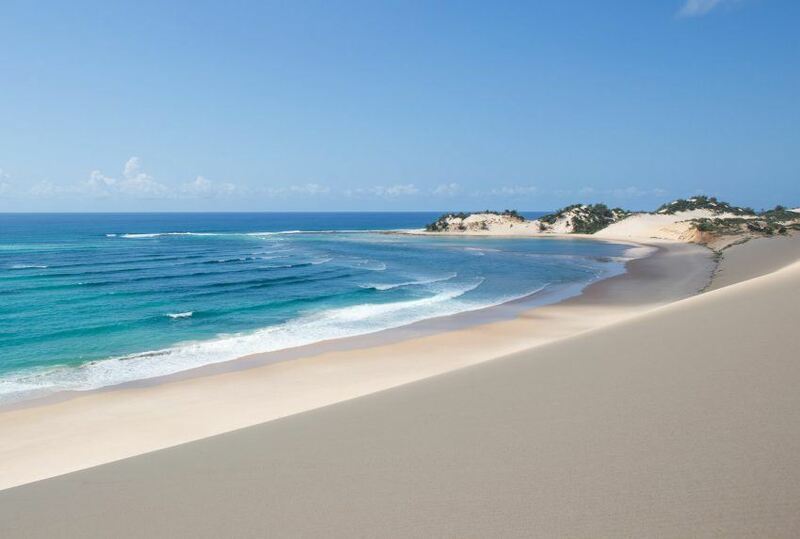 They include Brindle Bass Ridge, Pot Holes, Manta Ray, Turtle Ridge, Rainbow Runner, Turtle Ridge, Two Mile and Zenguelema. 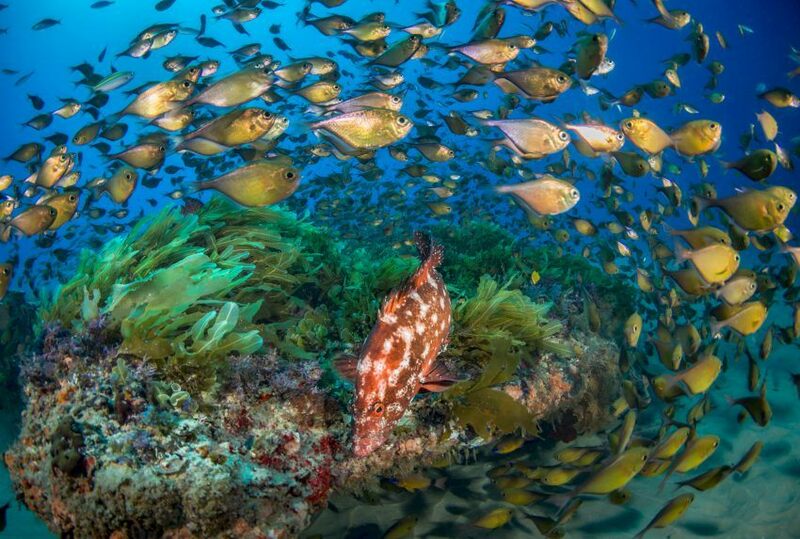 Each different, each favoured by one or two species of fish not seen in the others, the dives are designed to give you spectacular access to everything – subject to season – the reefs have offer, including snapper, barracuda, whale shark, humpback whales, manta ray, kingfish, three types of turtle, reef shark and, if you’re very lucky, the occasional dugong. 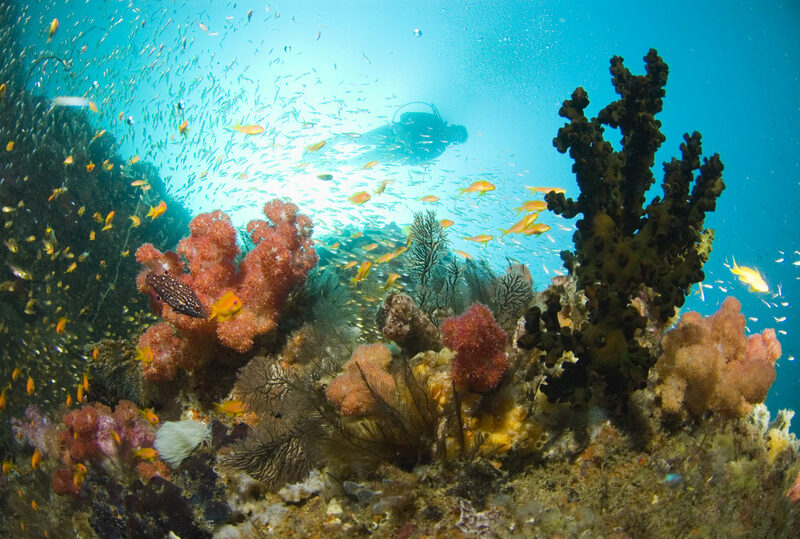 For the coral reef fanatic, this is as good as it gets. 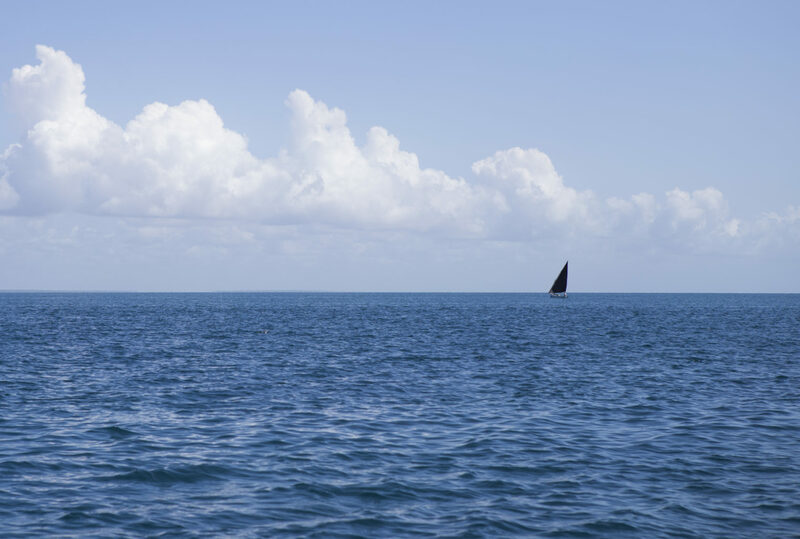 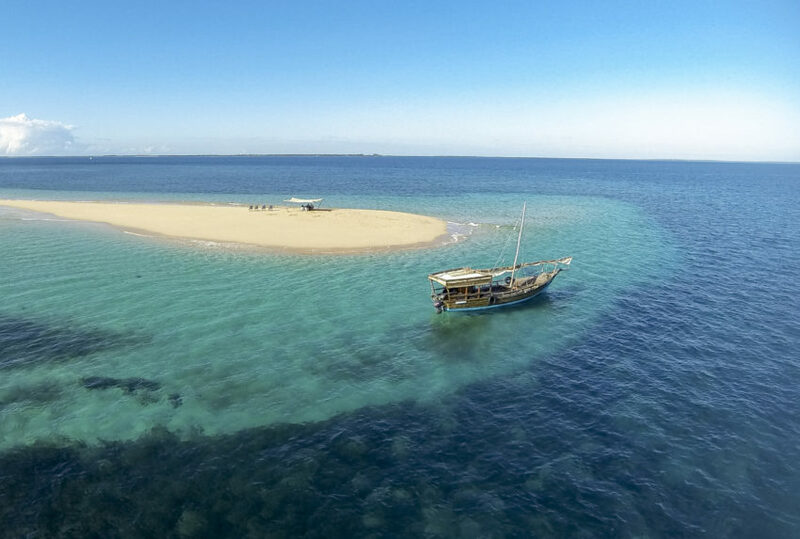 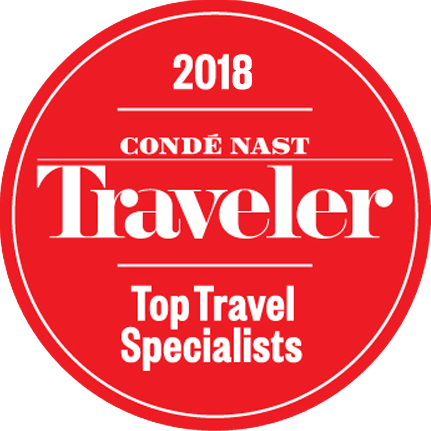 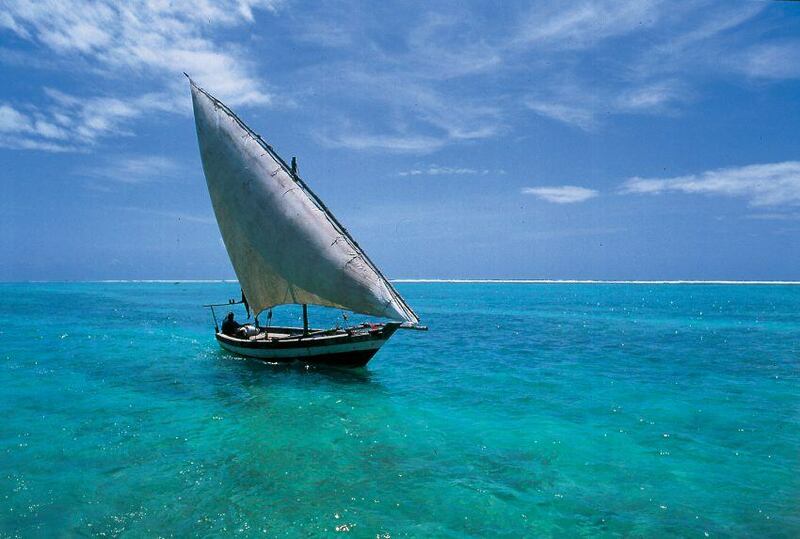 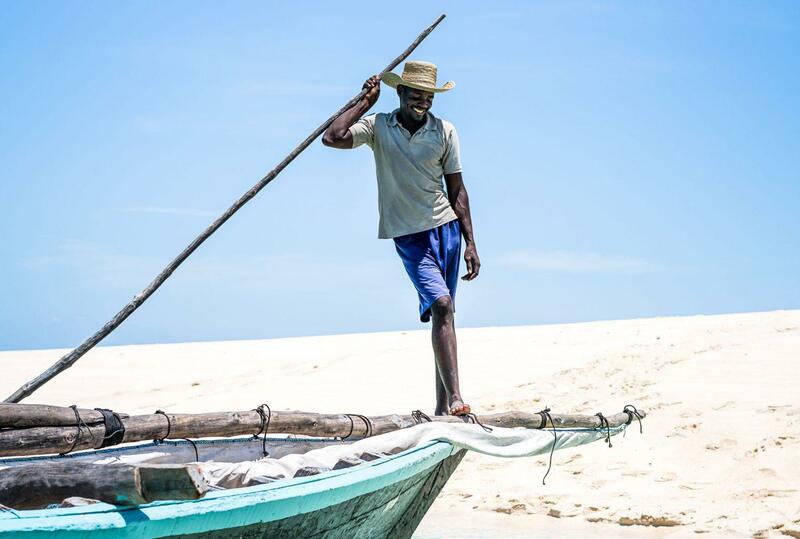 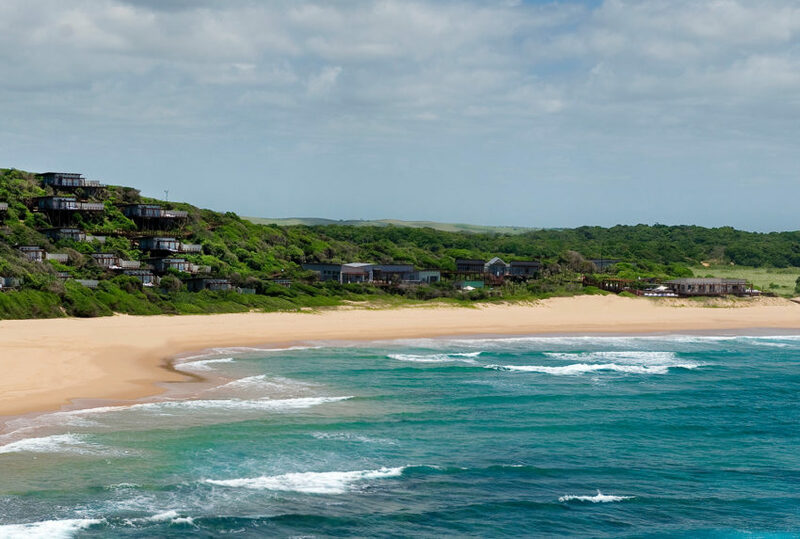 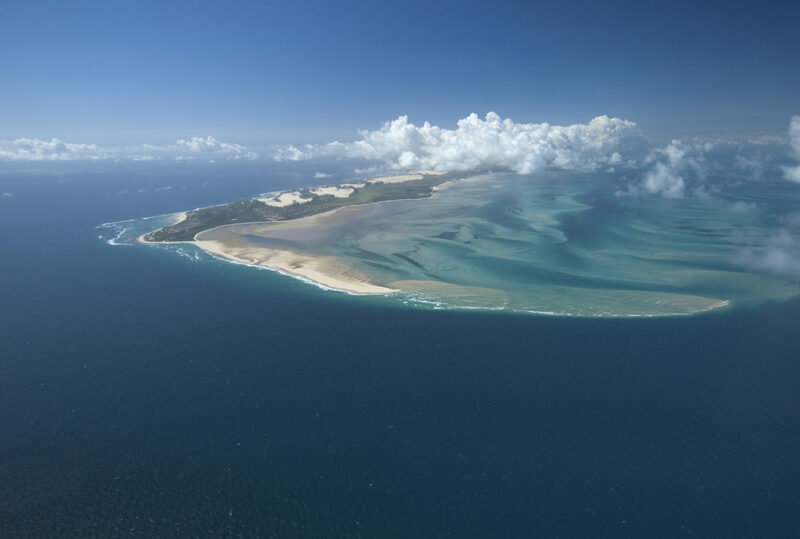 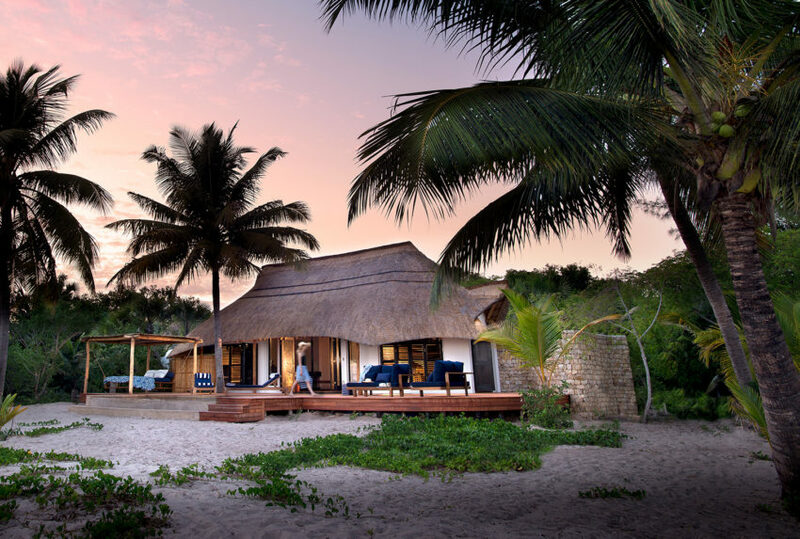 To find out more about Mozambique Beach & Diving Holiday and to arrange your tailor-made trip, get in touch with us today.